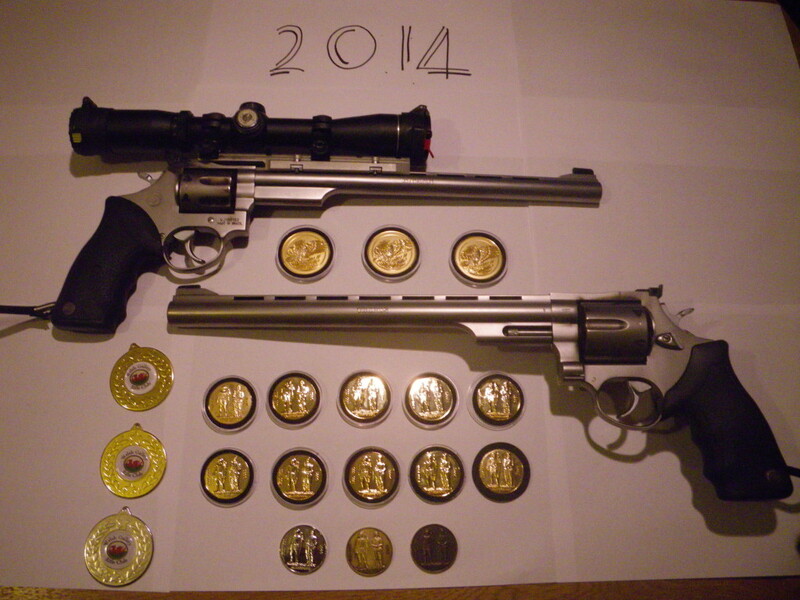 2014 has been a hell of a year for Marek , who shoots LBR at HWTC. He may be getting uglier but he is shooting better than ever. This year he shot the 4 Gallery Rifle competitions at Bisley including the Phoenix and the National championships. He also competed in the Welsh GR Championships. He achieved 13 1st place medals at these 5 competitions. These included 1st place wins at the Phoenix for 25m and 50m Precision and the America match. At the the National championships he won the 25m and 50 m Precision and also the prestigious T&P1 . While he specializes in those events he is now starting to practice seriously for the Multi Target event as well . In addition he has just bought a K22 LBP which he is currently familiarizing with – God help us !! He has high hopes for that once he has had a bit of practice. Watch this space !